What makes for a website with a great user experience? Obviously, the ability to load quickly and a user-friendly interface will come as the 2 top points. However, your website will surely be soulless without content. When we say content, it does not only mean texts but also graphics (and if necessary, videos) as well. Web content is the reason why an Internet surfer would want to visit and view your website, and how search engines (such as Google) will index your webpages. 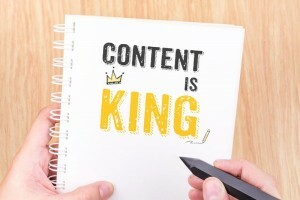 It is your website’s content that will contain the information and the message you want to convey to your audience. A website with bland content is a stale website, and webpages with thin content are sluggish. You will not be able to properly relay your message to prospective clients and retain them as loyal visitors. So much so if your site is a medical website, wherein information about your modality is of critical importance, which should also be in pursuance to Australia’s medical advertising regulations. 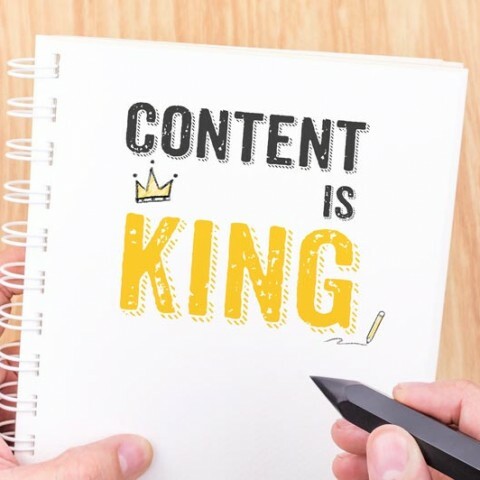 “Content is king!” This is how SEO specialists like to put it because Google itself requires websites to have relevant and engaging content that attracts interested readers. Let [site_name]? help you in forming up your web content strategy – be it for your site’s landing pages (services, conditions, staff bio, about page, and the likes) or for your dynamic web content (blog posts, articles, news, and press releases). Together, let us come up with ideas which will translate into an informative and compelling content for your medical website that directly targets your audience and potential patients. Contact us and let’s talk it over.